We understand how you feel, and that’s why we’ve put together this list of 5 super easy winter pest control tips. Controlling pests during the wintertime doesn’t have to be time consuming, complicated, or expensive. 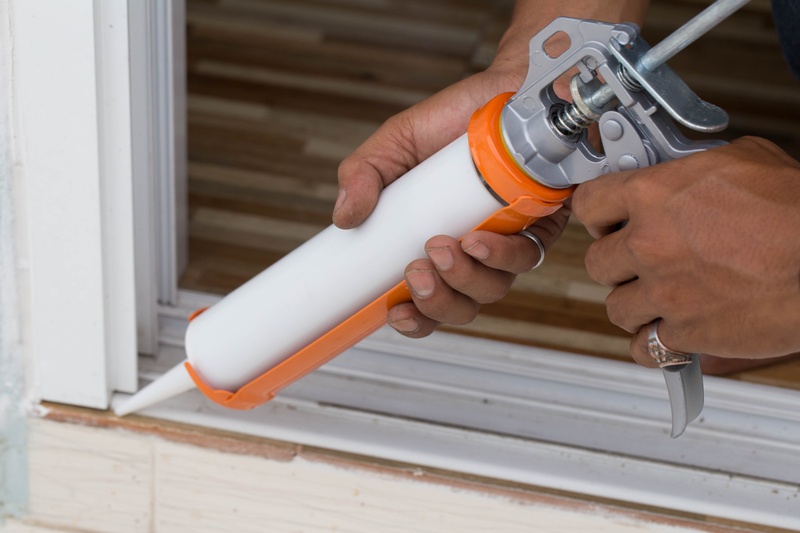 By following these quick and simple tips, you’ll keep your home pest free all winter long. Keep reading to learn more. These 5 tips can go a long way towards preventing wintertime pests. But what if you already have a pest issue on your hands? Don’t worry: Home Pest Control is here to help! 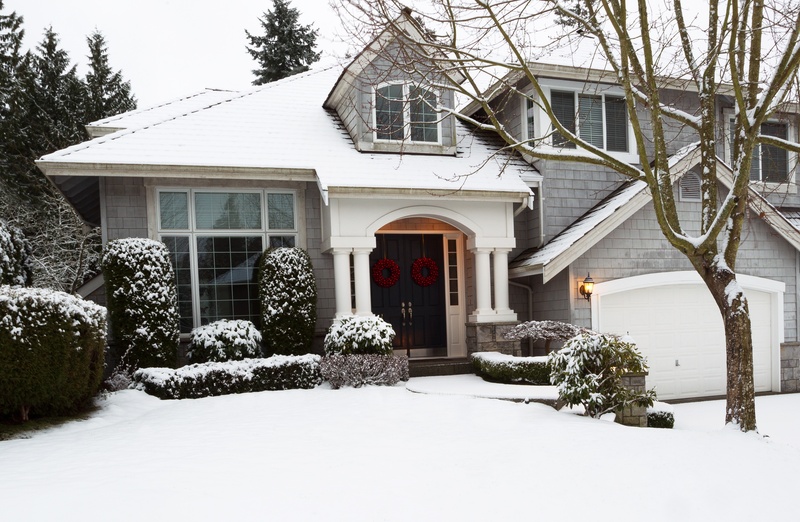 In the meantime, check out “Winter Pest Control: the Comprehensive Guide to Winterizing Your Home”, for everything you need to know about preparing your home for the winter.